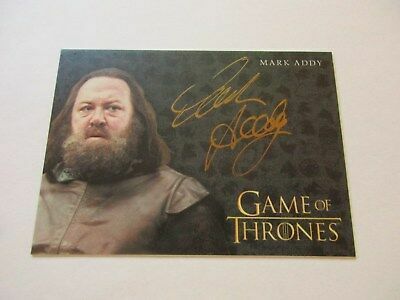 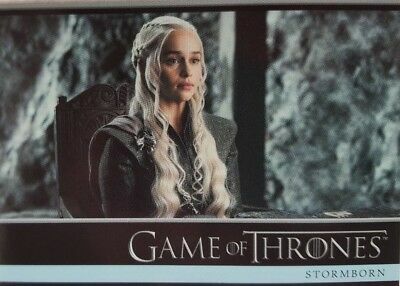 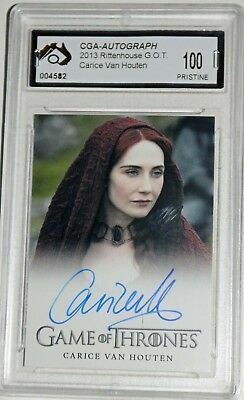 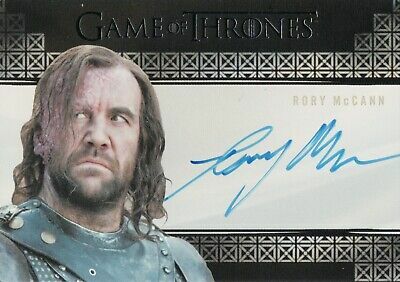 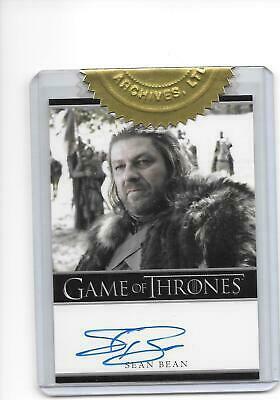 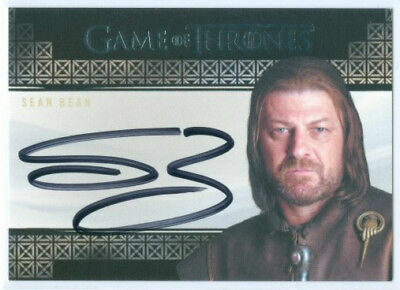 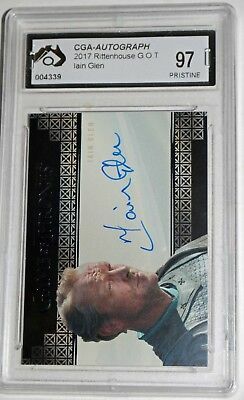 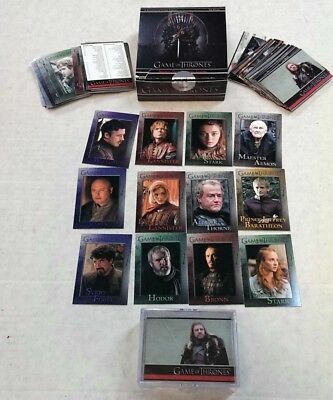 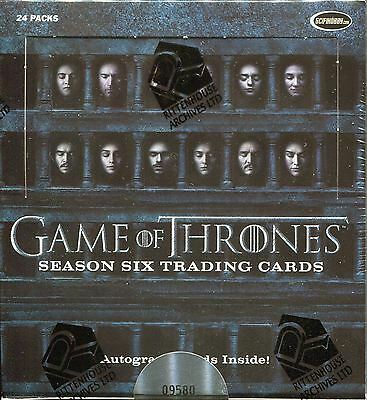 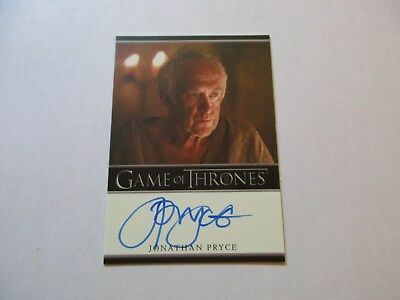 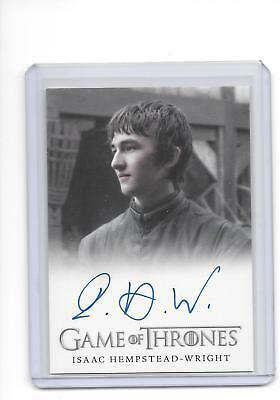 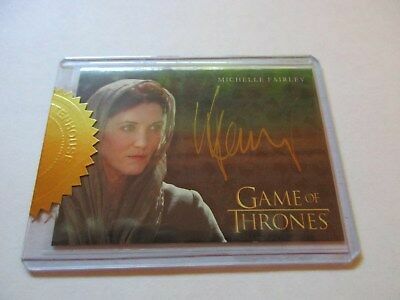 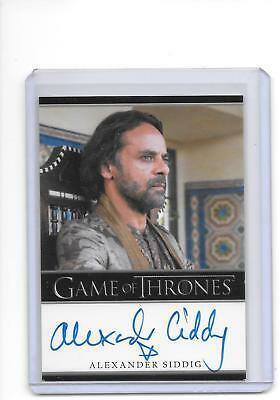 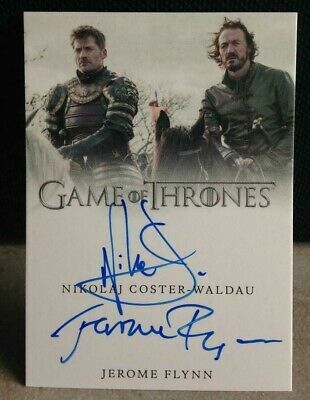 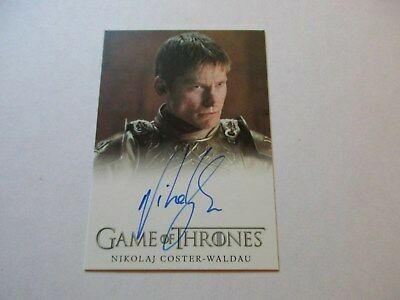 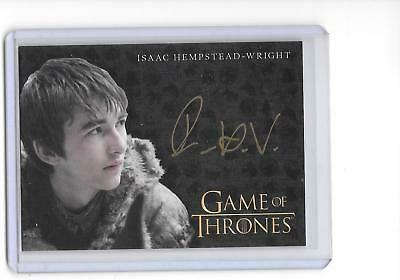 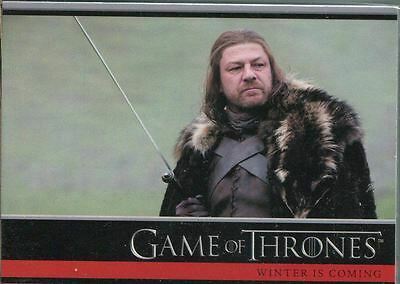 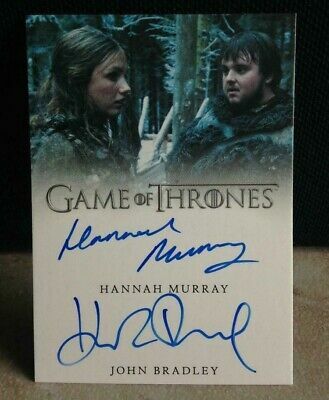 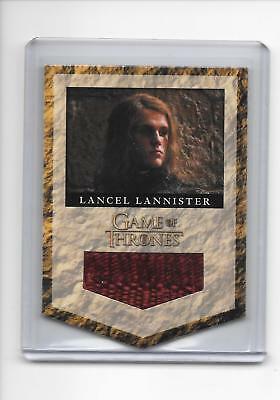 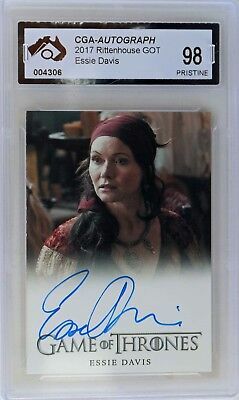 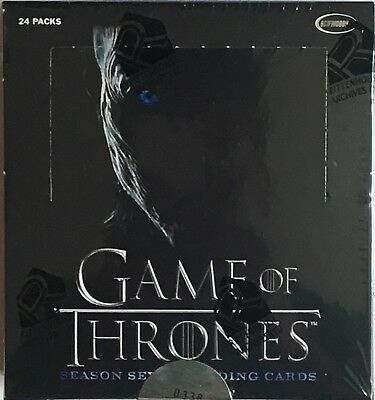 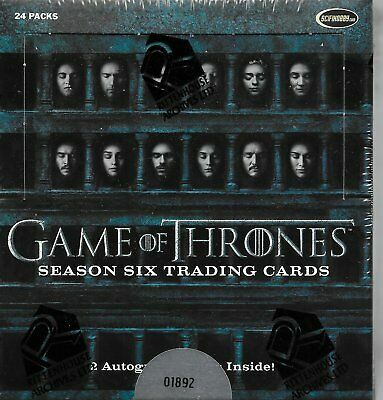 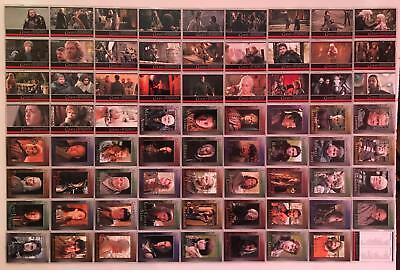 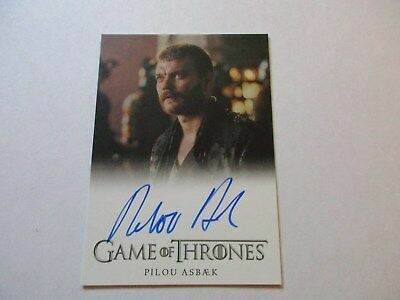 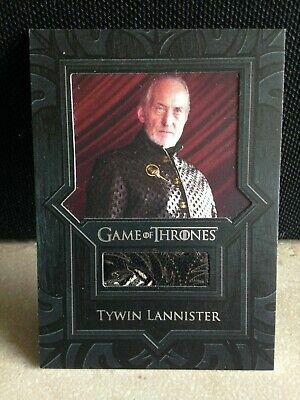 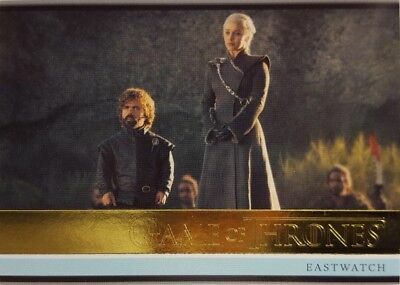 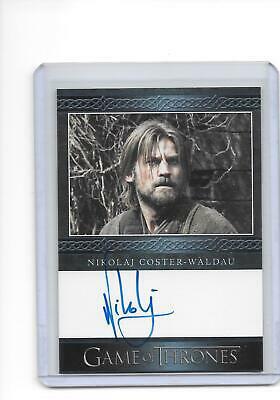 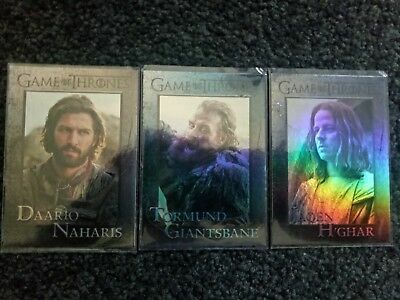 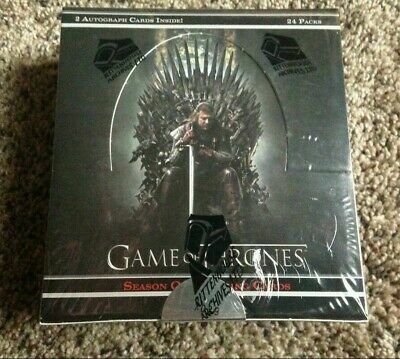 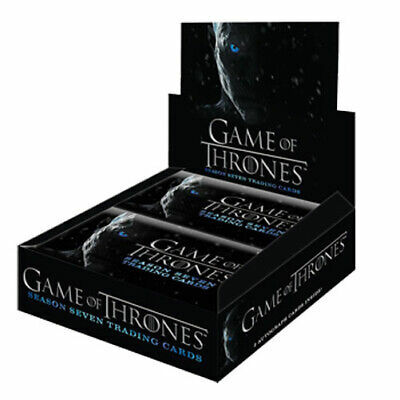 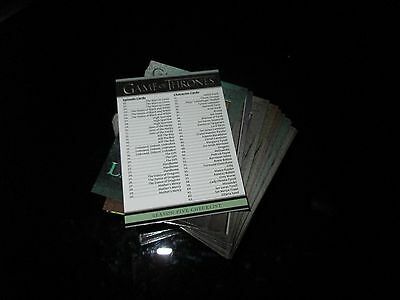 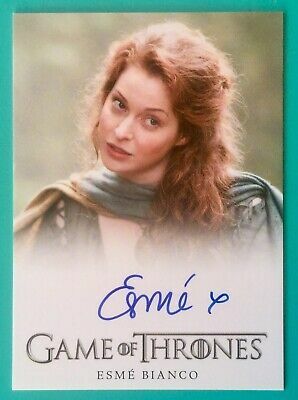 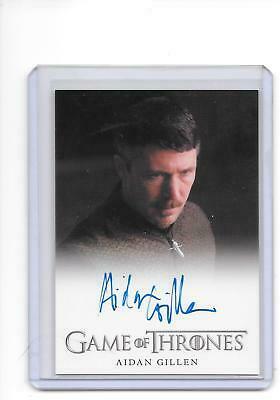 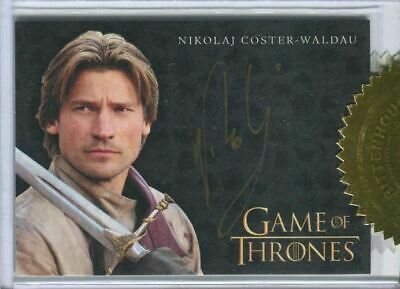 Game of Thrones Valyrian Steel Coster-Waldau Flynn Dual Autograph Card AUTO !!! 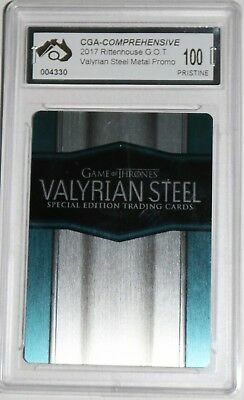 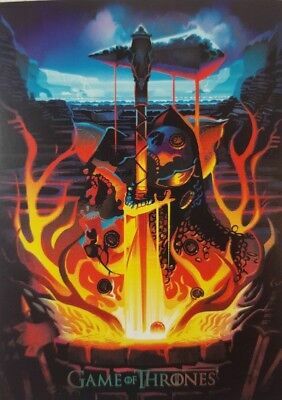 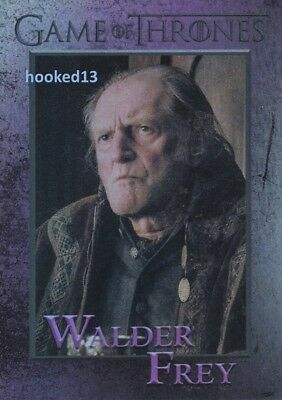 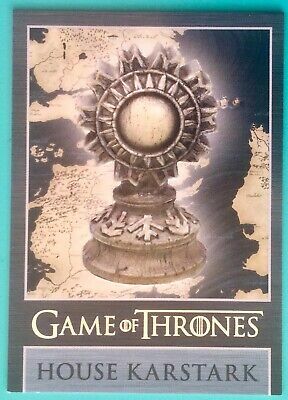 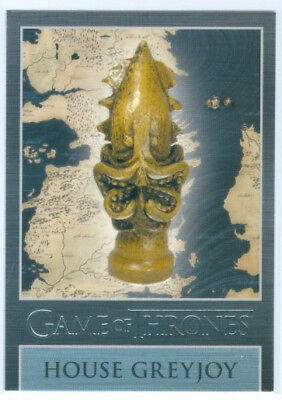 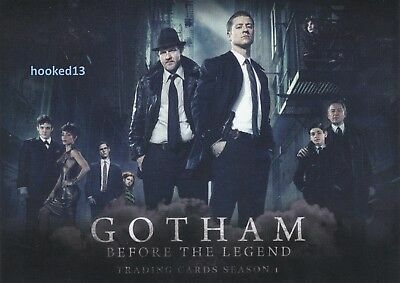 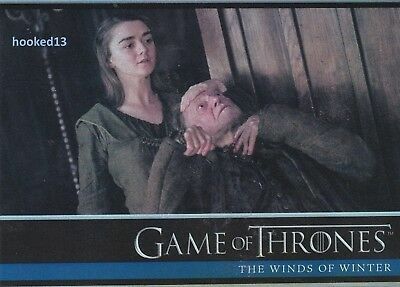 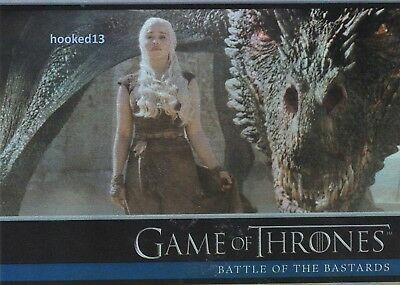 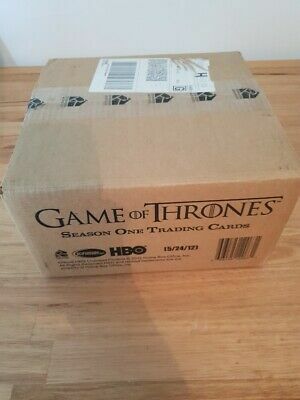 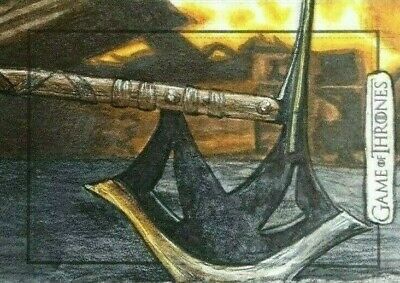 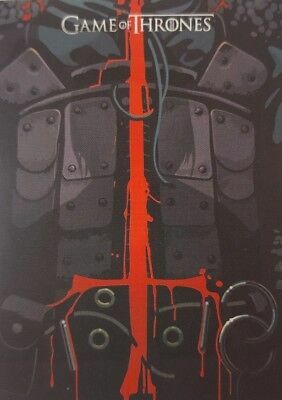 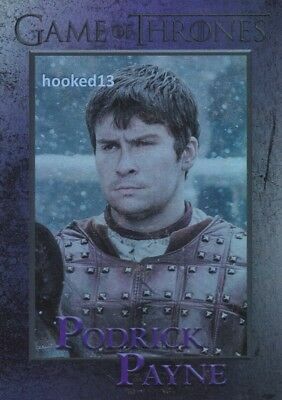 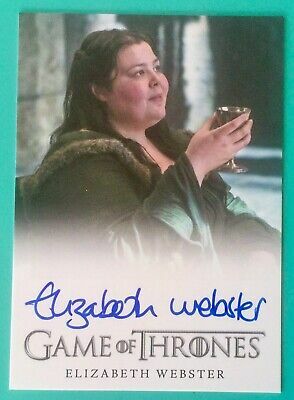 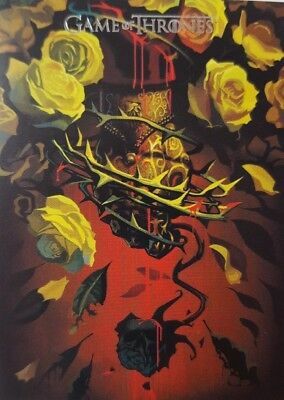 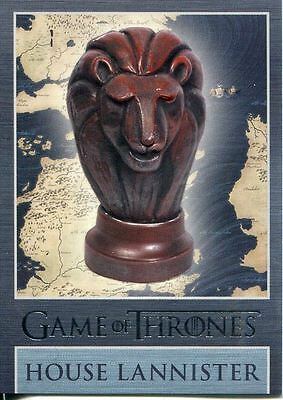 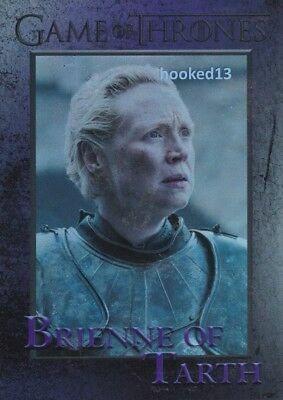 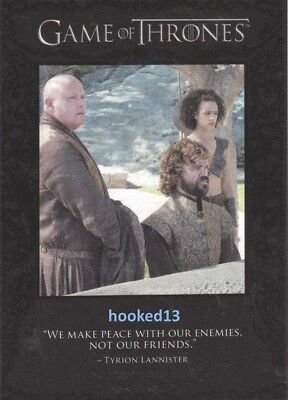 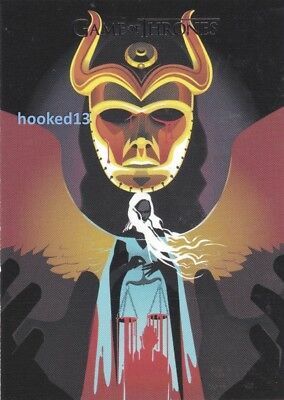 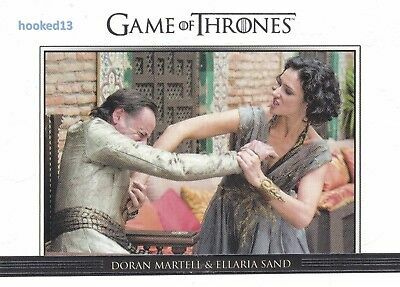 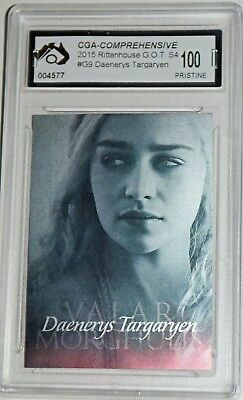 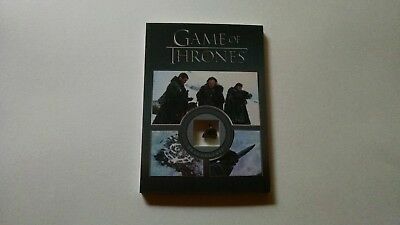 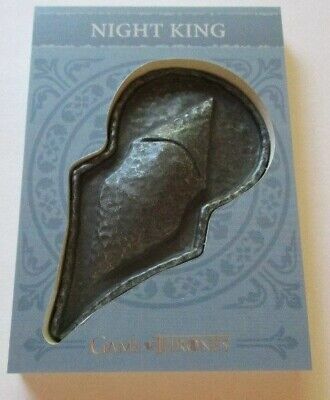 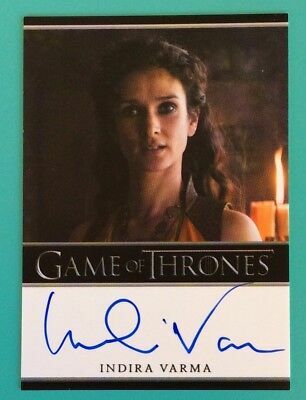 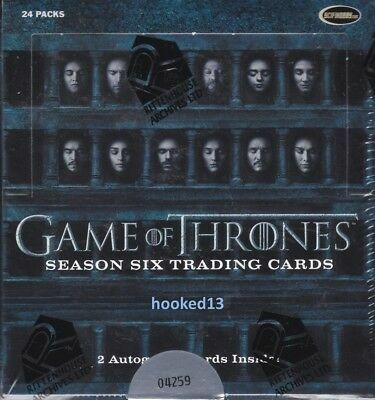 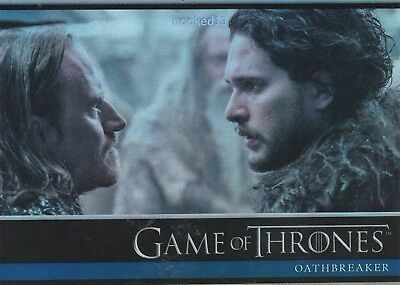 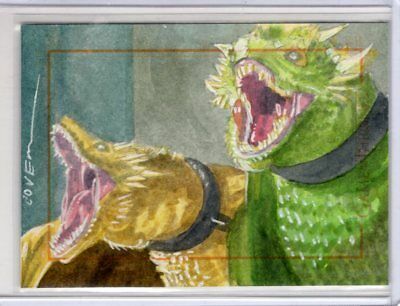 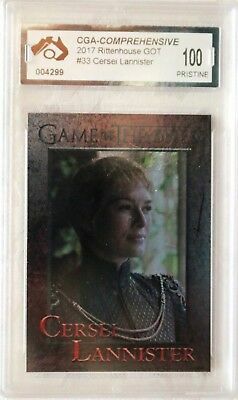 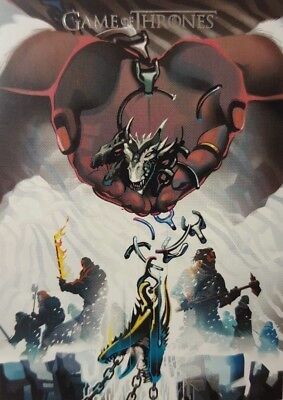 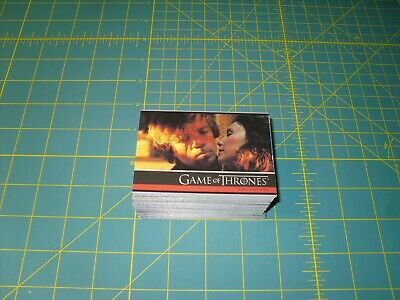 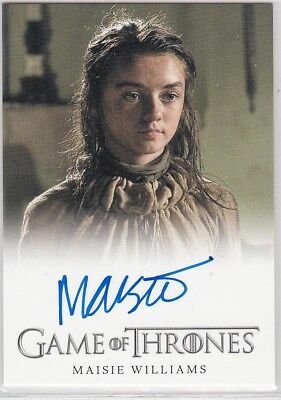 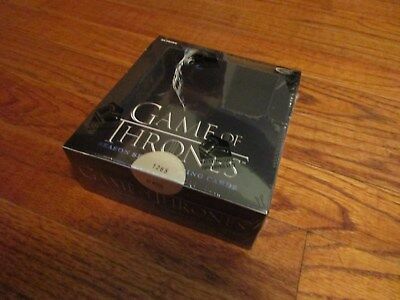 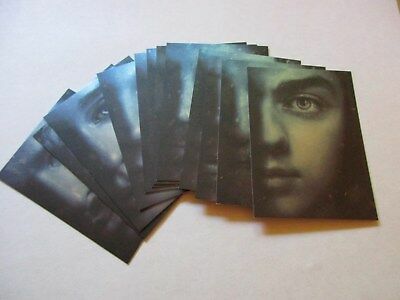 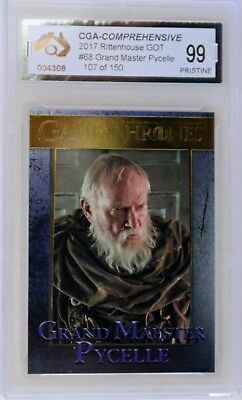 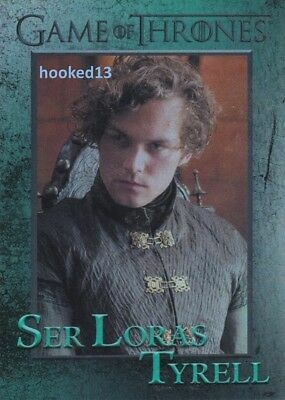 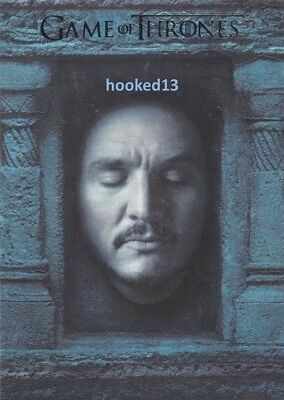 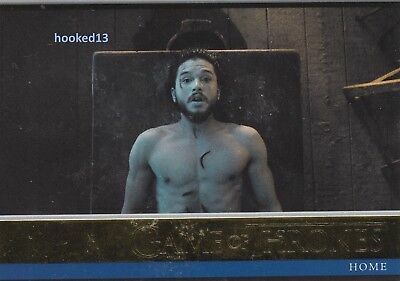 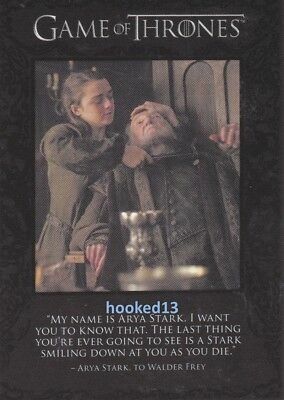 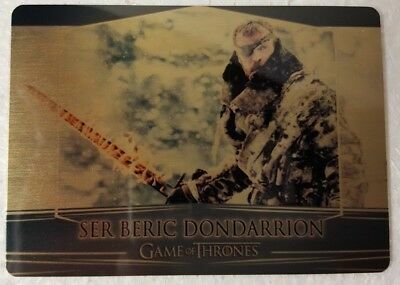 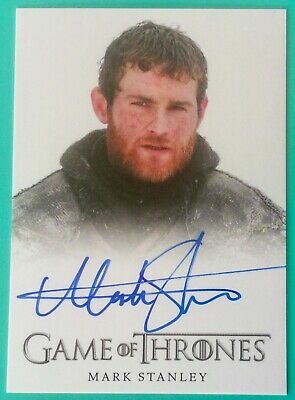 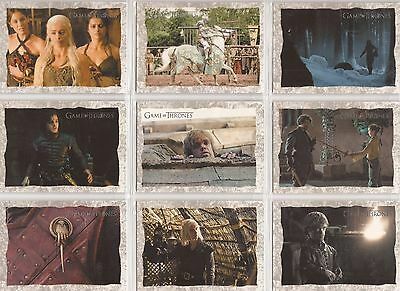 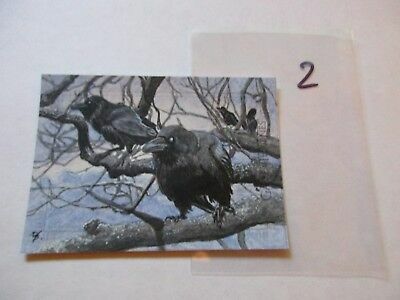 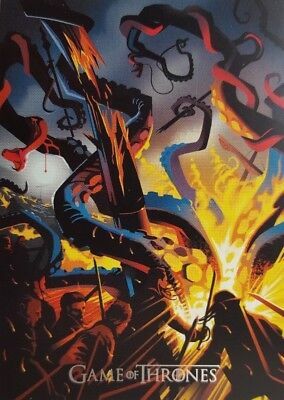 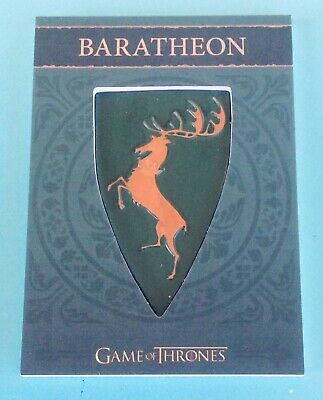 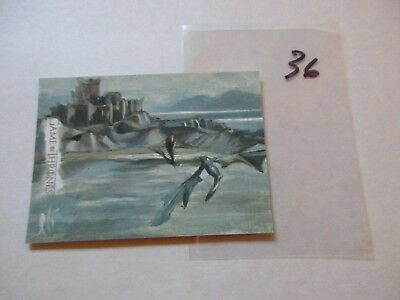 GAME OF THRONES VALYRIAN STEEL Bekah & Adam Cleveland Sketch Card 1/1 RARE!!! 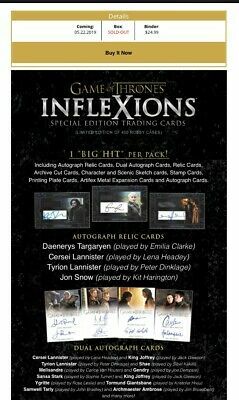 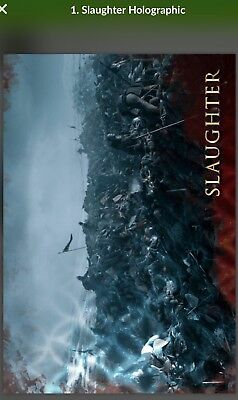 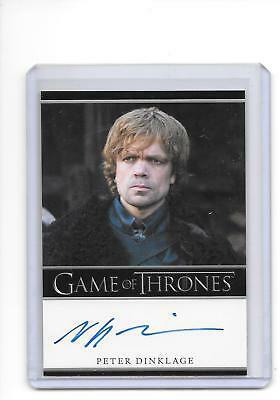 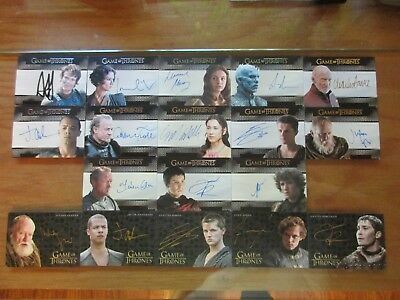 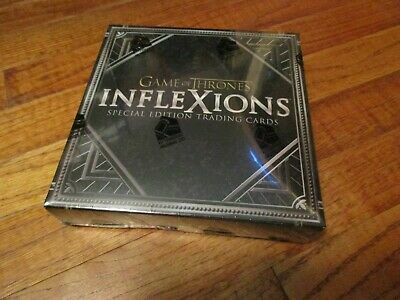 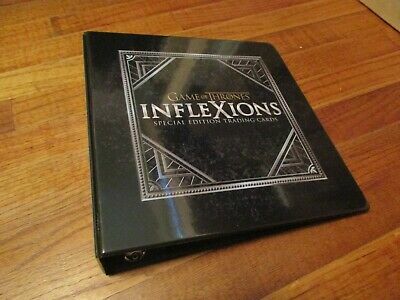 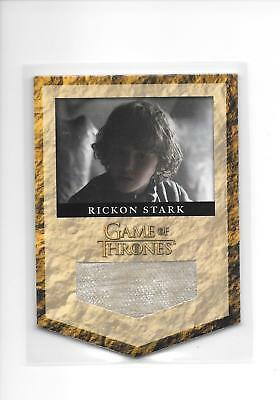 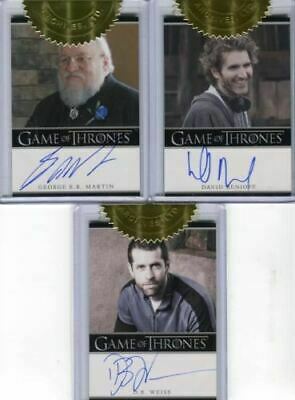 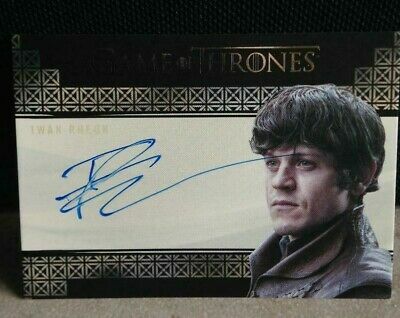 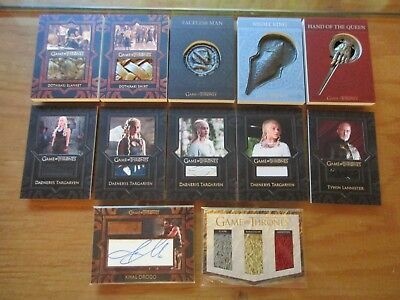 Game of Thrones Valyrian Steel Iwan Rheon Ramsay Bolton VS Autograph CARD AUTO !